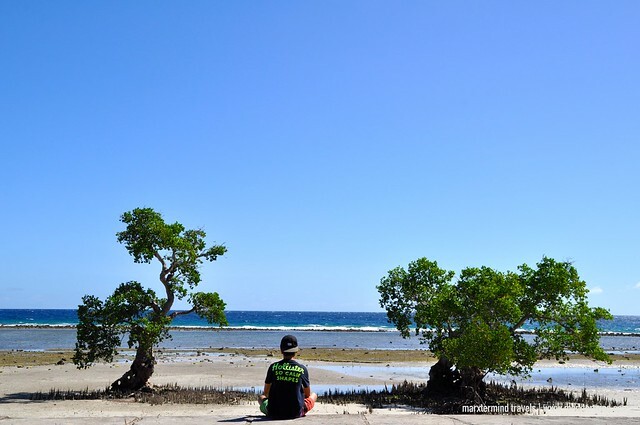 After sleeping almost the entire day on our first day in the island, my friends and I were left with only less than a day to tour around Siquijor. Well, we didn’t whine because of that, because of our laziness. It was all our second time here already and I assumed we didn’t need to visit everything. We only wanted to go to a nice beach and maybe bask around. But that was not the actual thing that happened. Having only 6 hours left in the island the next day, we decided to hire a tricycle instead and have a tour around the island of Siquijor. 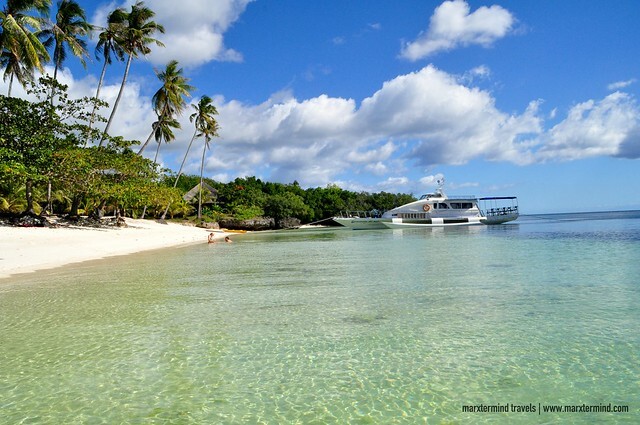 Siquijor is indeed a charming destination to visit. We actually just wanted to go to a nice beach in the first place, but we still ended up touring the island and visited some of its interesting tourist spots. And I was thankful that we did that because we were able to get to some attractions that I wasn’t able to visit when I was in the island for the first time. It was the same case with my friends. Touring the island was actually easy. They say it can be done in a day – and yes it’s doable for one day. But if you wanted to spend more time in each attraction then I guess one day wouldn’t be enough. In fact, we still didn’t able to cover everything. There are still some tourist spots that we missed visiting. 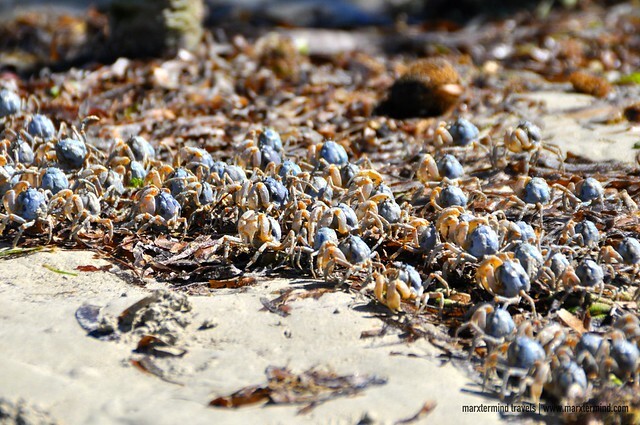 And I hope I could visit them the next time that I’ll be in Siquijor. 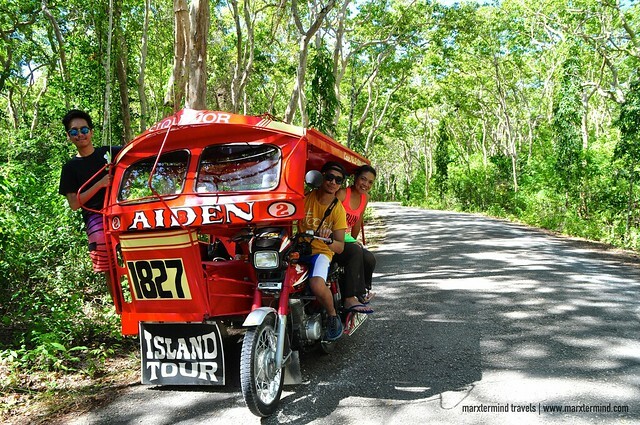 The best way to tour Siquijor is by tricycle. A tricycle tour can cost around PHP 800 per day. But if you’re solo and on a budget, hiring a motorcycle that you can drive around is a cheaper option, which only cost PHP 300 per day. Kuya Dennis was our tricycle driver. We met him through our friend who also been to the island before. 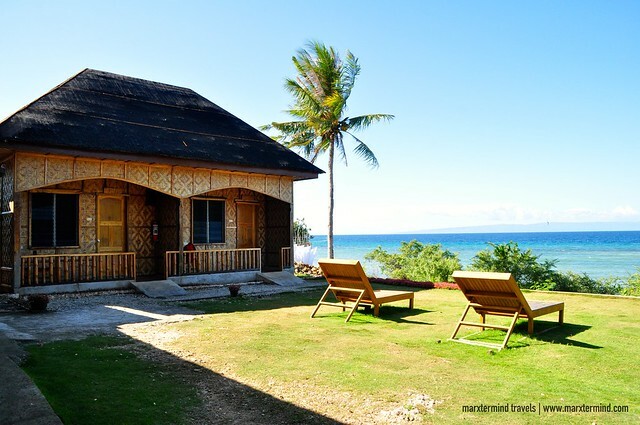 It was around noontime when we arrived in Siquijor. We met him in the port. And since we didn’t have any hotel yet, we asked him to help us find one. 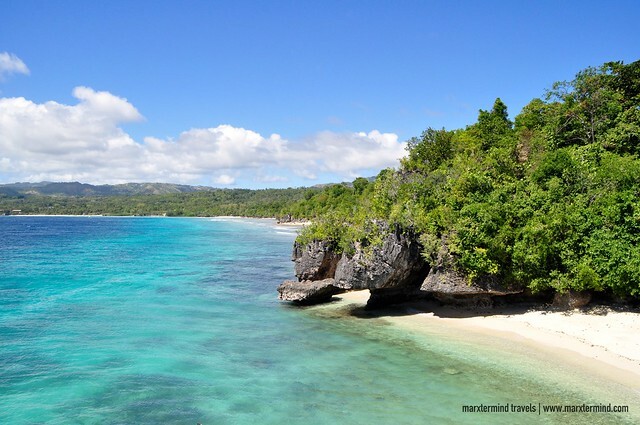 He suggested Diamond de Siquijor, which is a resort located in Calalinan. Since the location was good and they have air-conditioned room that suited our budget, we took the room already. The room rate was around PHP 1,080 good for two persons with breakfast. And because we were three, we just had added an extra bed. We planned to catch the sunset on our first day but because we were all dead tired, we fell asleep and it was already nighttime when we were able to get up. We just informed Kuya Dennis to pick us up the next day for our tour. We had 6 hours to tour the island. Kuya Dennis picked us up from the resort after having our breakfast at around 8:00 AM. And since our time was limited, I asked Kuya Dennis to just bring us to some important tourist spots, but our priority were Salagdoong Beach and Paliton Beach. And since most of the attractions were just along the way, we were able to visit more than what we wanted to see. 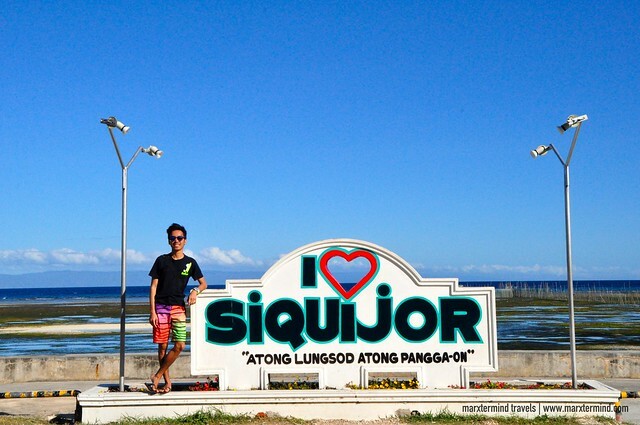 We started the tour by visiting the one with the “I Love Siquijor” marking and the Siquijor Triangular landmark, which are all just near the port. After taking some few snaps, we left the tourist spots and proceeded with our tricycle tour. Compared to my first tour in the island, our route this time was different. We went to the northern part of the island first. We planned to visit a mangrove-protected area but sadly it was closed that time. Kuya Dennis then just brought us in an area near Tulapos Marine Sanctuary. There were also mangroves. We were also surprised to see some tiny sea creatures that I forgot its name. The spot was actually nice and picturesque that made us took countless selfies and photos. 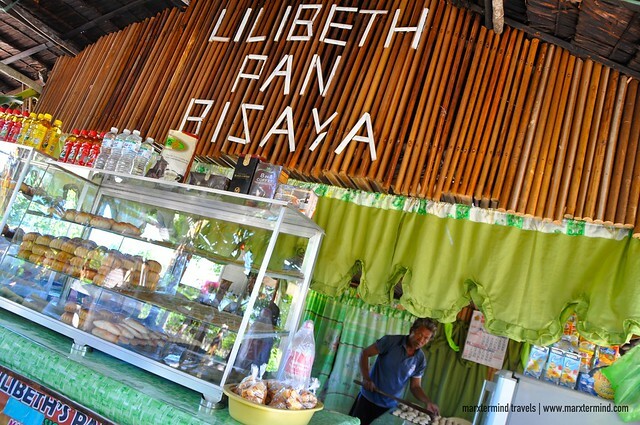 After which, we went to a popular bakery located in Barangay Binuongan, the Lilibeth Pan Bisaya. They sell ensaymada, pandesal, torta and some other breads but their best seller is the bukayo bread. We were also able to pass by the oldest house in the island. 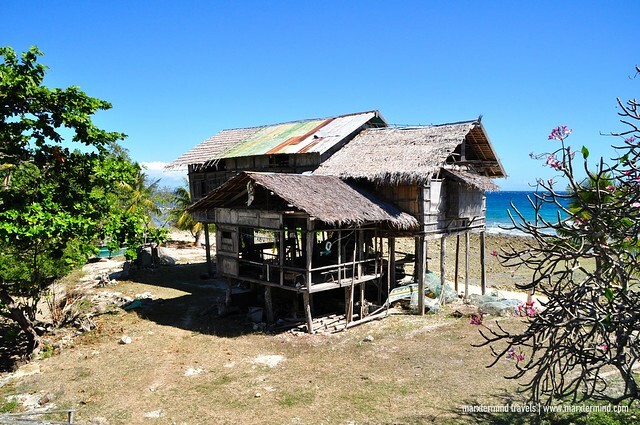 The house is locally known as the Cang-Isok House. 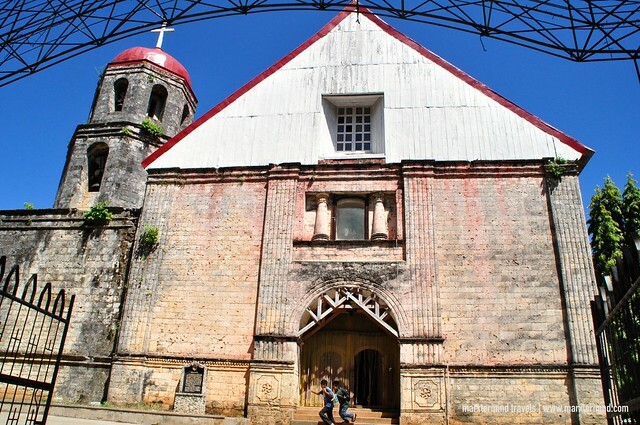 It is a historical attraction in Siquijor. It is century-old house made by native trees. This house is considered as the oldest surviving house in the province, which was built in the mid 1800s. 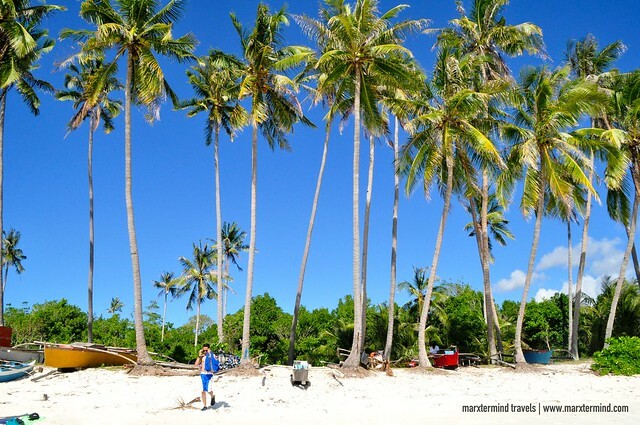 It was nearing noontime when we were able to arrive at Salagdoong Beach. 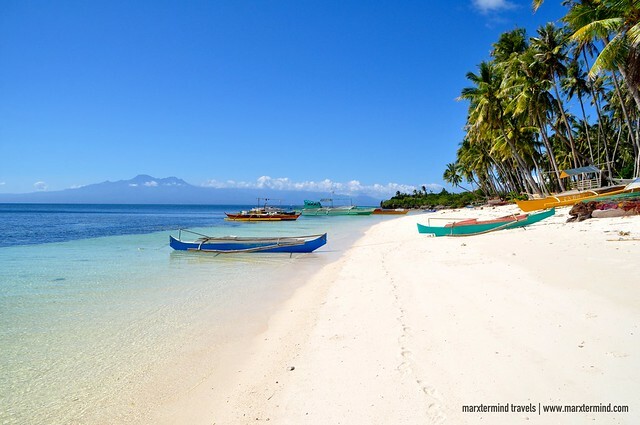 This is one of the most popular beaches in Siquijor, which is located in the town of Maria. 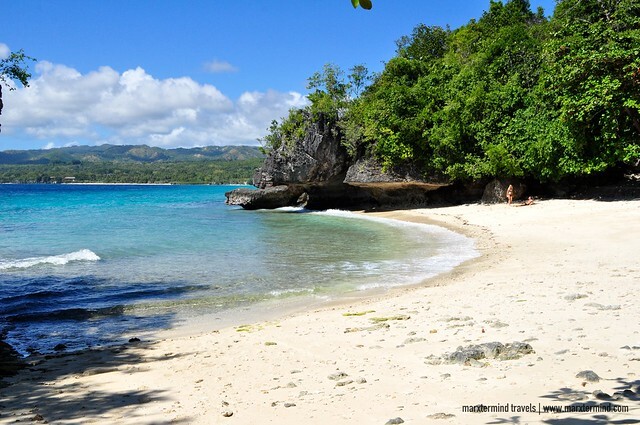 The beach still remains a beautiful beach destination in Siquijor. The magic was still there. It remained to be clean and kept despite of being a public beach. I was still amazed on how it looked like. The sand is white and the water is clear with its color changing from blue to turquoise. This place is also a popular cliff diving site. Cliff diving was closed that time due to strong current. But that was okay because we didn’t actually visit Salagdoong Beach to cliff jump. We just wanted to chill. We had our lunch afterwards in one of the eateries that we passed by in the town of Maria. We then started the next part of our tour by seeing two churches; namely, Sta. Maria Church and Lazi Church. Sta. Maria Church is a church made in coral stone that was built in 1880. It is located in the town of Maria. Here is where we saw the statue of Sta. Rita de Cascia. 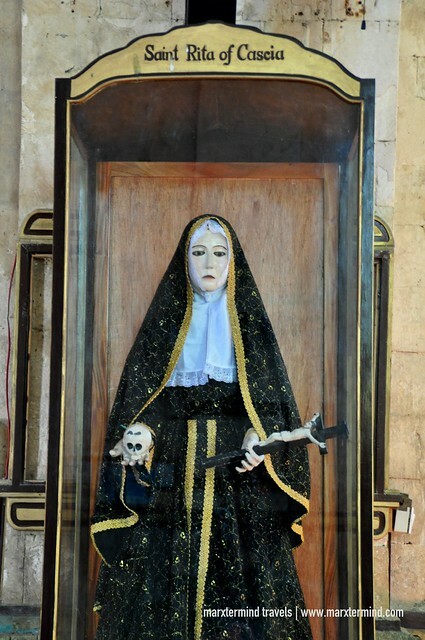 This statue is also known as the Black Magic Mary, who is holding a small skull and an inverted crucifix. We reached Lazi Church after driving for 10 minutes. The church is a Roman Catholic Church that is made of sea stones and wood. It was founded in 1857. The church is known for its huge convent. Along our way to San Juan, we dropped by the Old Enchanted Balete Tree. 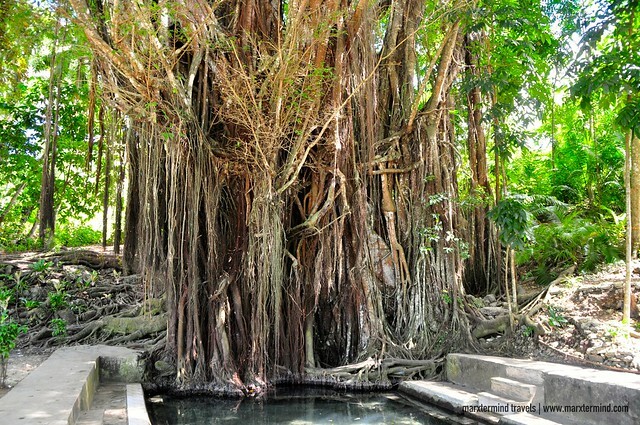 The Old Enchanted Balete Tree was said to be the oldest and largest balete tree in the country. It is believed that this tree is already more than 400 years old. This place is also a popular spot to buy souvenir items. They have voodoo dolls, love potion and some other souvenir items. 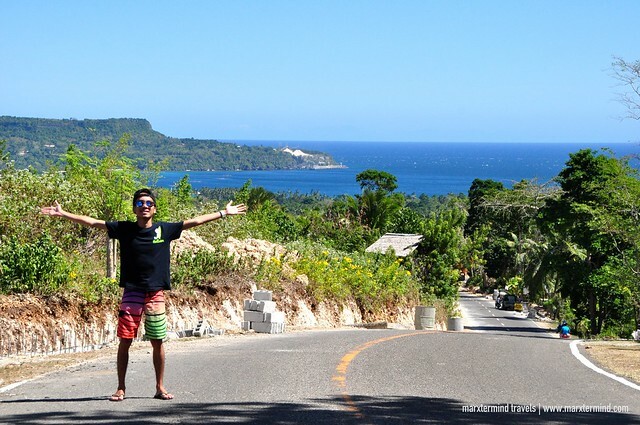 Before we went to our last destination, we dropped by a popular spot along the highway that offers a great overlooking. We stopped by for a few minutes and took some photos of the wonderful scenery. This place is seemed to be a popular attraction now because there were also other people dropping by the area and taking some pictures. After 5 hours of touring around Siquijor, we finally arrived on our much-awaited destination that is Paliton Beach. It was actually first time for my friends to get to this beach. Because this place was lovely, I visited it again. And I was glad that my friends were also able to like this place. It was serene, beautiful and calm. It was even more fascinating than the first time that I’ve been here. Since we still have few minutes to spend before going back to our resort, we took a swim and enjoyed the calm and clear water of Paliton Beach. We didn’t mind the scorching sun. We were like kids enjoying the beach. We just hoped that we could have more time to spend here – and of course to watch the sunset. But sadly, we have to leave before sundown. We have a ferry to catch back to Dumaguete City. It was past 2:00 PM when we left the beach. We went back to the resort to take a shower and for our bags. Kuya Dennis then brought us to the port. We boarded the 4:00 PM ferry bound to Dumaguete City. 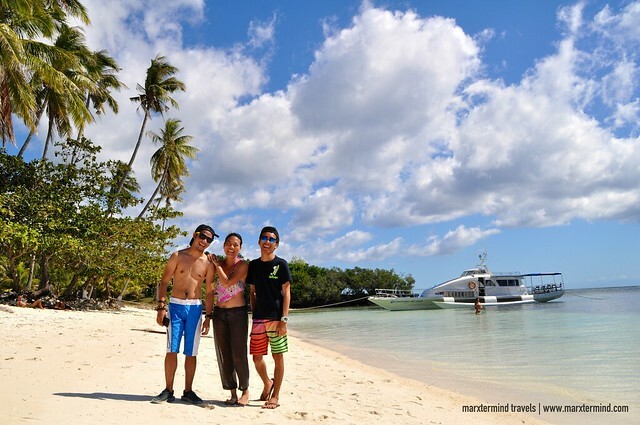 It was another enjoyable experience exploring the island of Siquijor. It was short but definitely another wonderful and memorable getaway seeing the beauty of the island. 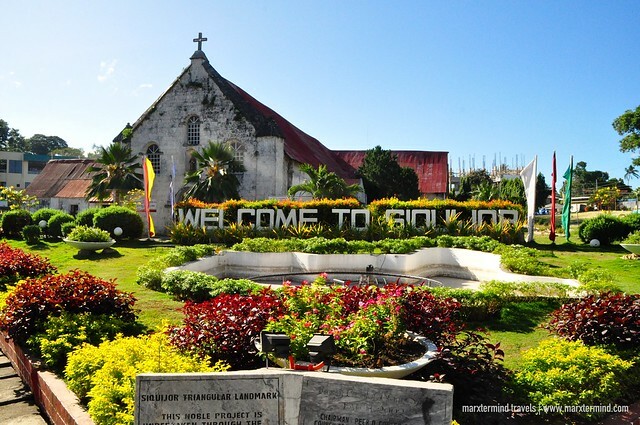 The naturally wonderful sites and attractions of Siquijor made me once more felt fascinated about this wonderful destination. For the second time around, I got charmed again of this mystical place. hi! do you have pic ba of kuya dennis sir? 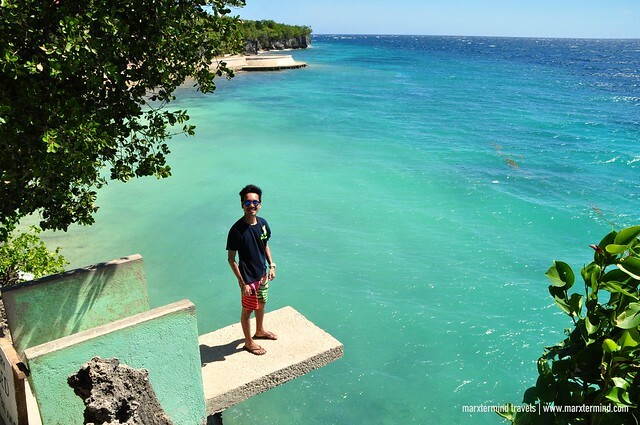 last time kase i went sa siquijor my tour guide was named dennis too , i lost his contacts nga lang and im planning to go back . Ilan po kasya sa tricyle? Kaya ba ang lima? Kasya naman siguro kaya lang I don’t recommend na 5. Kasi di magiging comfortable kasi siksikan.